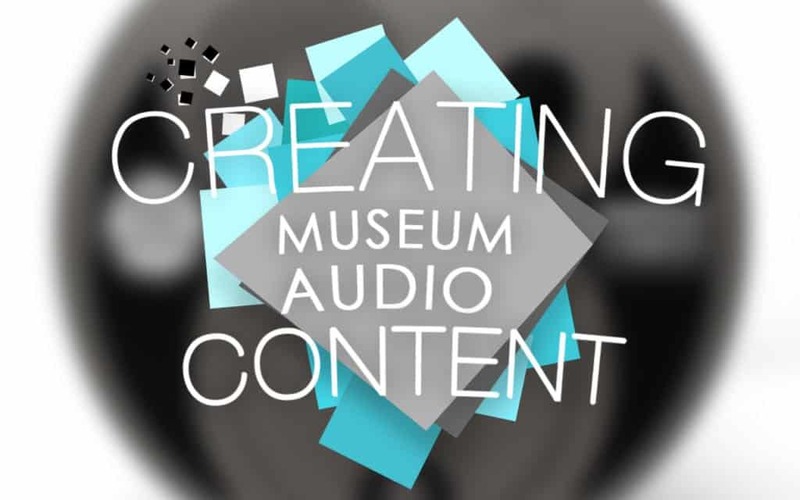 Have you ever found yourself in a position where you have a wonderful idea for museum audio content but don’t have the first clue about making it a reality? Luckily, blackbox-av can make wonderful ideas come true. We produce a diverse range of off the shelf audio devices such as the U-Turn Round and the Message in a Speaker, all with customisable content and adaptable for multiple business applications and locations and our development team can also create unique products built to your specifications. This guide will talk you through considering and creating suitable audio content. First of all, consider what your organisation is about, what you do. This is at the heart of your operations and so is vital when considering audio content for customers and visitors. The content should be relevant to your work, desires and the image you wish to present to the world at large. Think of who the audio content will be directed at. It should take into account what they are interested in and what you want them to be interested in. What do they like about your organisation, attraction or exhibits at the moment? Perhaps this can be adapted for audio purposes. Find out what visitors are not doing and why. If they do not use other audio exhibits on site, they will not be aware of new content and may avoid using newly installed audio devices. Language, terminology, sound effects – these are all aspects to remember as well. For example, children are less likely to understand complex words and the general public are not likely to understand industry specific terminology and phrases. Irrelevant information is of no benefit to anyone. It takes up space on the audio player, does not provide anything useful to your audience and is not likely to hold their attention. Make sure whatever you are including in the audio has to be there. If your message comes across just as well without a sentence or two, cut them out, maybe you can use the space for something else. Know your content. Make sure it is up to date and relevant so you can provide accurate and useful information. 4)What do you want to happen? You are providing audio content for a reason and so it has to be constructed and directed appropriately to ensure you get the results you desire. Whether it be to inform, educate or advertise, make sure you understand your goals thoroughly so that they can be interpreted correctly in your audio content. Too much information can be just as bad as poor information. Be concise and to the point. If people are held in one place listening for too long they will become bored and uninterested. We recommend a message length of 90 seconds, just enough to say what you need without overloading the listener. If you definitely need longer audio, consider breaking it down into parts. A device such as our U-Turn Round is capable of holding up to eight, selectable messages, giving you the space to say what you need through multiple listening options or languages. 6)How do you want to say it? Story, first-person, straight talking or instructive. There are numerous ways of delivering information to your audience so consider how you want this to be done. Children may prefer a story; adults may prefer straight information whilst a first person perspective can make the audio feel personal to someone an audience can relate to. 7)Where do you want it to be heard? If the audio does not reflect the environment in an effective manner, it can feel out of place or not applicable to where your audience finds themselves. For example, audio which talks about the history of tea in an exhibition about badgers is not in context with its surroundings and is not relevant to what people are seeing. Tie anything said back into what people are experiencing. If you want to create the audio yourself, take a minute to look at what resources you have. You want your audience to hear the best, so recording onto a mobile phone or tape recorder may not be the best option. It may be better to script what you want to say first to ensure your wording is clear, concise and understandable. If it doesn’t make sense to you, will it make sense to others? A person’s voice can have a great impact and must match the atmosphere the audio aims to create. A deep, booming voice can be scary and captivating, whilst a squeaky voice can be funny and cute. Which voice would you want telling your audience a chilling ghost story? Spending huge amounts of money will not necessarily get you the best results. A top of the range speaker will not make up for poor recording or scripting. Think about what you need, what it will do and cost accordingly. 10)Don’t be afraid to ask. If you are unsure what you need to do technically, consult your device manual or contact us. 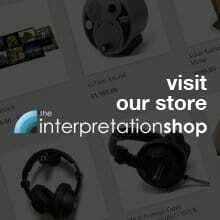 Don’t be afraid to send us a sample of what you wanted recorded. We can work with what you had in mind and advise you on the best course of action.